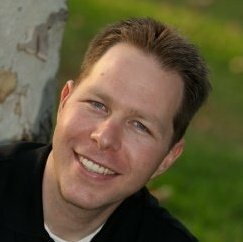 A great reference and way to learn MongoDB. 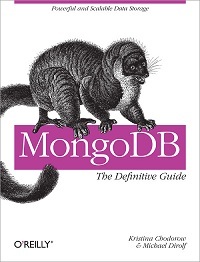 MongoDB is a document-based database with a JSON-based language. Easily accessible, and a quick read.